A few months back, Xiaomi attracted attention for the transparent Xiaomi Mi 8 Explorer Edition. Of course, it wasn't all positive attention. The phone has an improbable window on the back with components neatly arranged in a grid. 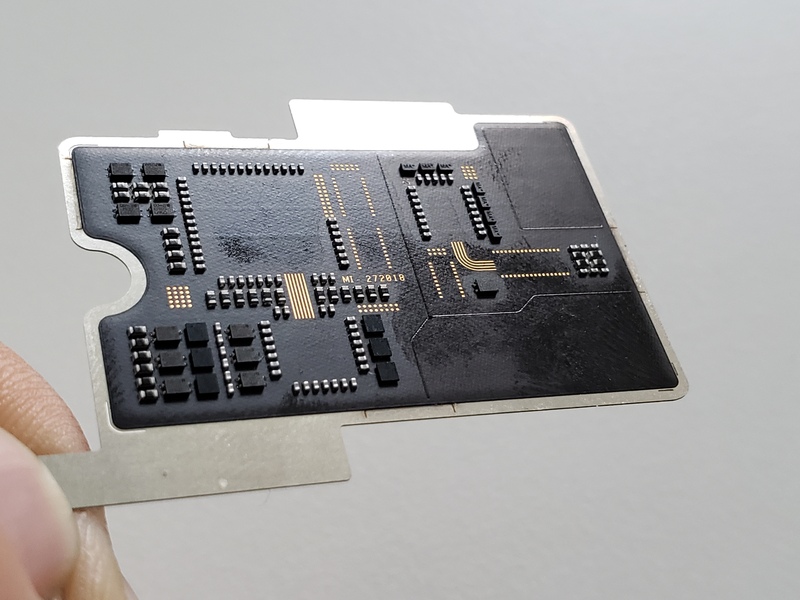 We were skeptical from the start because that's not how real circuit boards look, and now a picture of the actual component confirms this is just a fake model of a PCB. Many of us are perfectly happy with the fingerprint scanner positioned on the back of our phones — where there's plenty of room even as bezels on the front shrink. 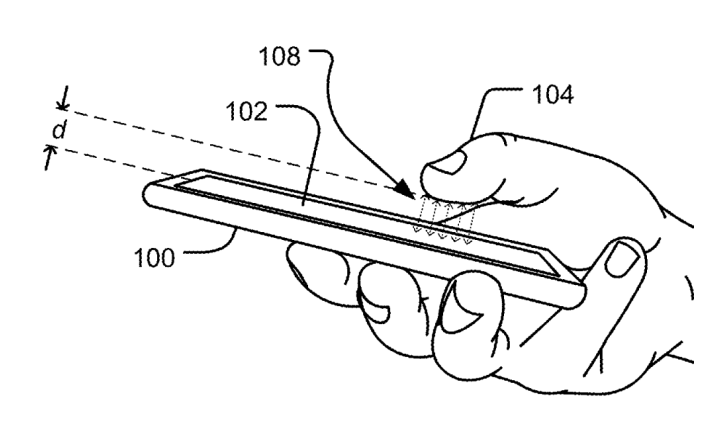 However, under-display sensors continue to be heralded as the next great innovation in mobile tech. Vivo has shown everyone else what's possible and other OEMs are sure to follow suit, hoping that the wow-factor alone will move consumers to get on board. It wouldn't be a surprise to hear that any Android manufacturer is working on a device with an in-display sensor, and that's exactly what we're hearing about HMD Global, the maker of Nokia-branded handsets. 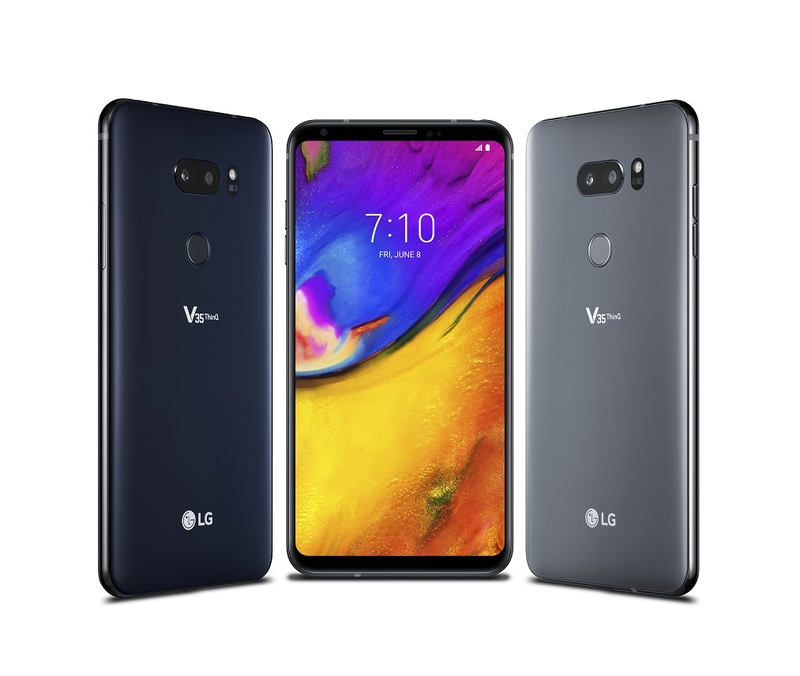 LG just revealed the latest flagship to bear the V-name, and on paper, it looks to be an incredibly iterative improvement over last year's phone (or this spring's phone). Available Friday, June 8th, the new V35 ThinQ packs the latest Snapdragon 845 into a body that is otherwise functionally identical to the previous V30S ThinQ, down to the same camera, battery, and display. And AT&T would like you to spend $900 to get one. 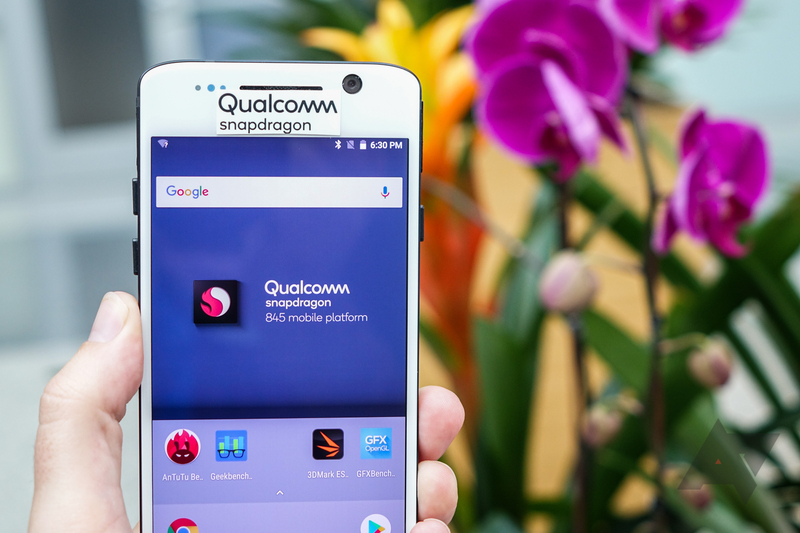 Qualcomm announced today that it's working with Google to get Android P to more devices, sooner. 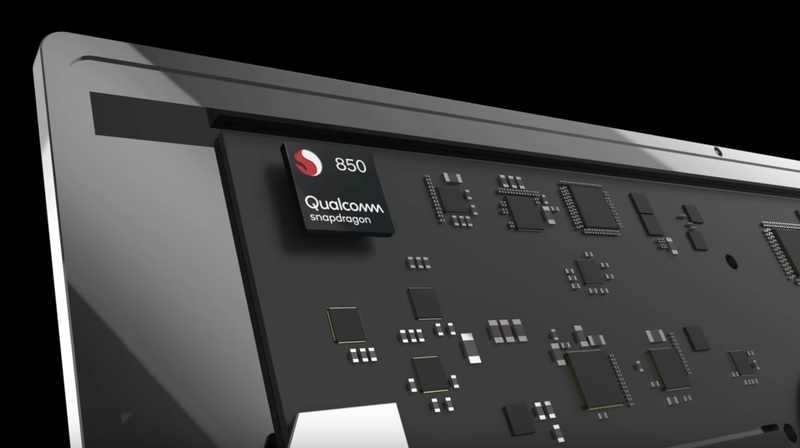 The chipmaker had early access to the new OS version, allowing it to optimize its Snapdragon 845, 660, and 636 processors "to ensure readiness for OEMs to upgrade to Android P at the time of launch." Sony has officially announced the Xperia XZ2 Premium, the top dog in the XZ2 range. 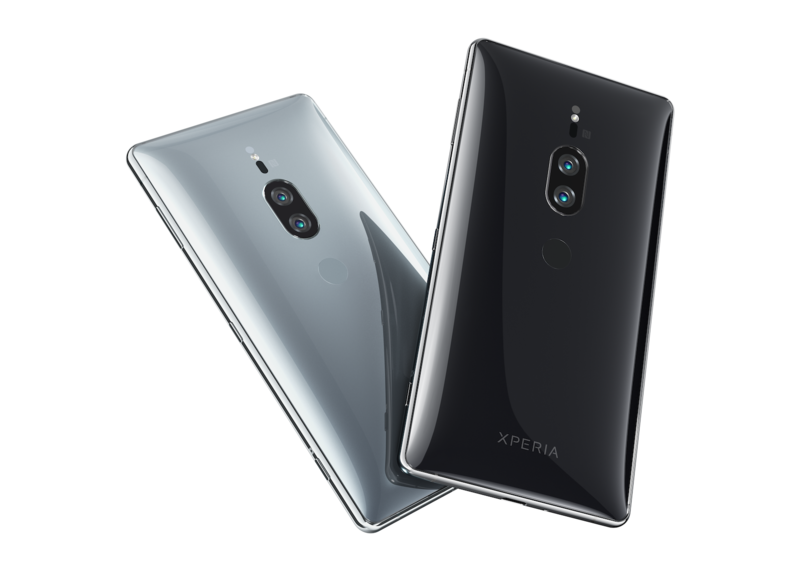 Last year's XZ Premium was best known for its 4K display, and the XZ2 Premium builds upon that by offering HDR certification, top-notch processing power, a "Motion Eye Dual" camera setup, Qi wireless charging, and more. Over the past few days, OnePlus has been leaking details of its upcoming flagship, the OnePlus 6. 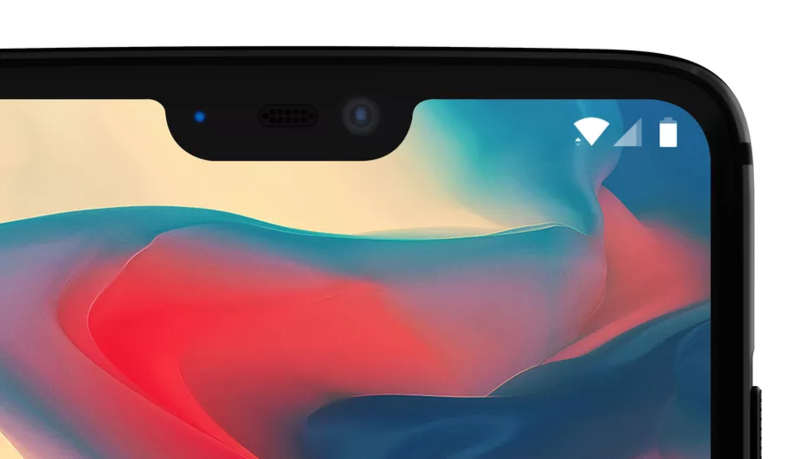 The company revealed that the phone would indeed have a notch, then established that it would indeed be called 'OnePlus 6.' In its latest post, OnePlus has confirmed the 6's performance-related specifications: the Snapdragon 845, 8GB of RAM, and up to a whopping 256GB of storage. March 27 is shaping up to be an interesting day. 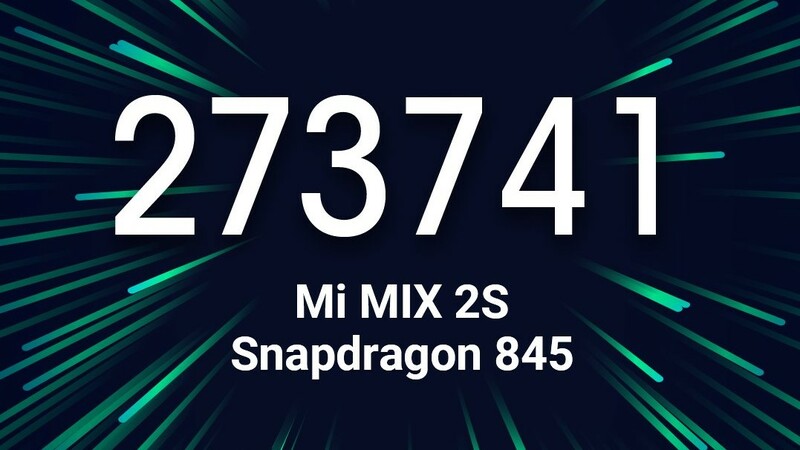 Huawei already announced it would be the day it'll launch the Huawei P20 in Paris and now Xiaomi is stealing its thunder with its very own high-profile announcement: the new Mi Mix 2S will be unveiled at the same date. Xiaomi was one of the first companies to go for the bezelless design with its original Mi Mix, then it followed it up with the Mi Mix 2 in September of 2017, which brought a more refined design and even higher-end specs. The rumor mill for the upgraded Mi Mix 2S has been over-active in the last month, and there was even a leaked image that showed an iPhone X-like notch, which turned out to be likely fake. 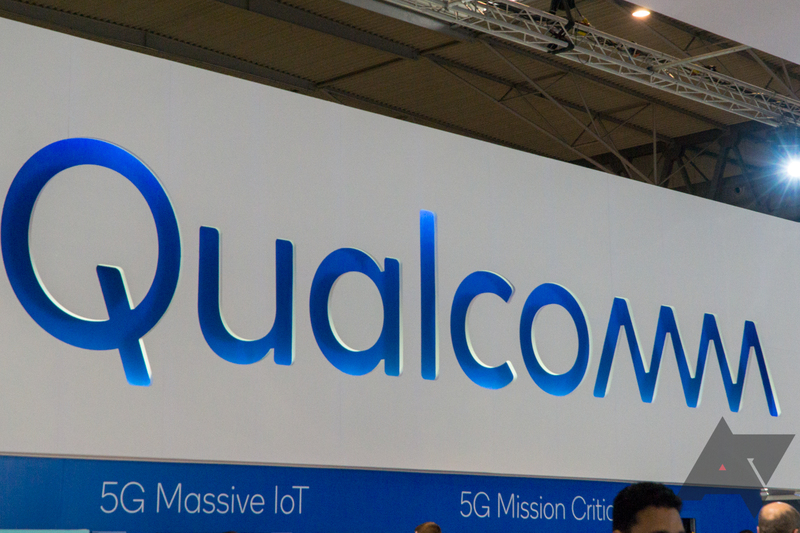 Last week, we attended an event at Qualcomm's corporate headquarters in San Diego to test out the company's latest high-end smartphone chip, the Snapdragon 845. We ran some benchmarks and ate some food. There was probably more eating than benchmarking, if I'm honest. Full disclosure: Qualcomm paid to fly me out to San Diego, put me up in a nice little hotel for three nights next to their campus, and fed me lots of food and bought me lots of drinks. Of particular note: some pretty delicious hot wings at midnight. First and foremost, let me be clear that we place essentially zero weight on benchmark results as a reflection of real-world performance or user experience. OnePlus has gotten where it is by selling unlocked phones directly to consumers at a rapid pace. The sub-$500 OnePlus 5 was only out for around five months before the 5T usurped it. 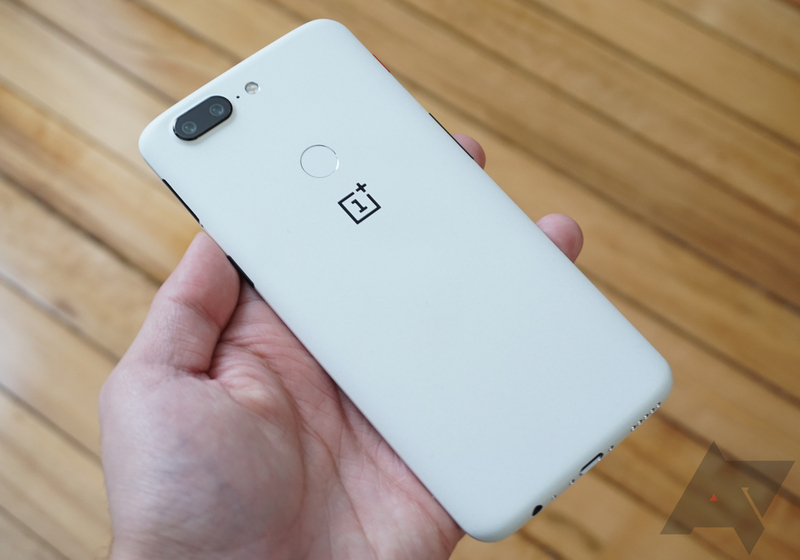 Now, OnePlus is looking into potential carrier deals in the US to move future phones in larger numbers. Speaking of future phones, OnePlus confirms a new phone is coming in a few months.